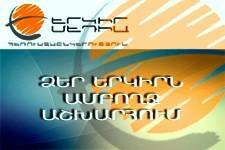 What is Turk’s attitude towards Armenian tourists? 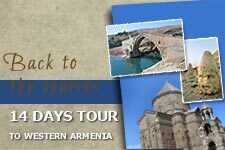 The attitude of Turks towards Armenian tourists is very warm and friendly. The best proof of this is more than 120 group tours organized by Anitour without even a single incident. Is the tour safe and comfortable? For the safety and comfort of tourists the high quality buses with air conditioner, TV, comfortable seats, and first air supplies, are chosen. Thanks to the skilled drivers you will have no worries about the route. The best hotels in each town are chosen for overnight. Are there any additional expenses connected with tour? No extra payment is needed for the tour. What about the food problem? Full board service is provided. Tourist’s preferences will be taken into consideration. What about the guide’s knowledge level? 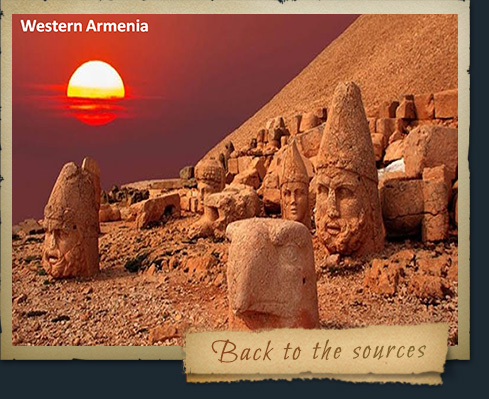 The guide gives detailed information about the places of interests included in the tour. Is the deviation from the route possible? Tour is mainly organized according to the route. There may be exceptions only in case of agreement among the group members if there is a wish to visit the places not far from the route. Otherwise, visits to other places with the guide are possible to arrange with additional payment. Tour order is registered 30 days before the start of the tour and 30% of the price is paid as deposit. The full payment is made after 15 days and an agreement is signed. In case of refusal within 14 days before the tour, 30% of the price is dedicated. And in case of refusal 15 or more days before the start, the deposit is totally paid back.